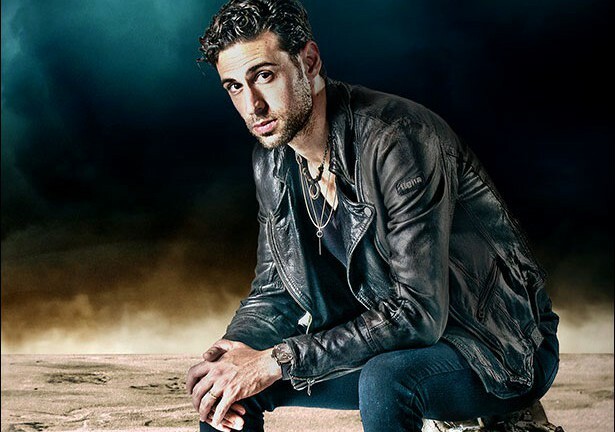 South African guitarist, singer and songwriter Dan Patlansky has revealed details of his new album. 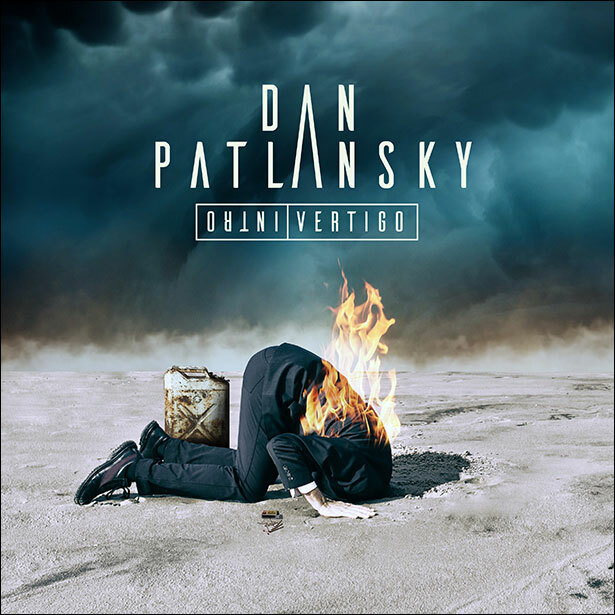 Introvertigo will be released in the UK on the 6th of May via Caroline International and will be available on CD, 180g vinyl and in ‘Mastered for iTunes’ and standard digital download editions. The new album is available for pre-order now via Amazon. To dovetail the new release, Dan will be special guest on King King’s May UK tour which kicks off on May 12th at the Manchester Academy, followed by Dan’s own headline UK tour in June.